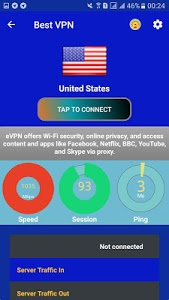 Surf the internet privately while keeping your real IP hidden. 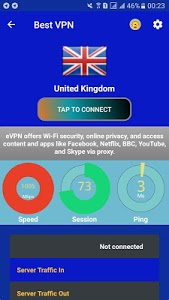 Keep your location hiding and stop your internet service provider from spying on you. 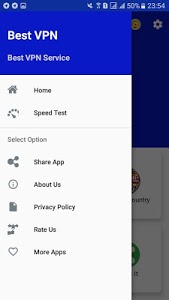 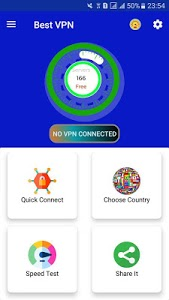 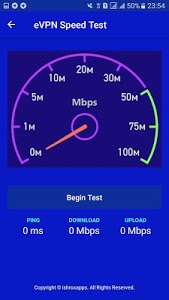 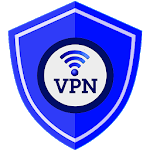 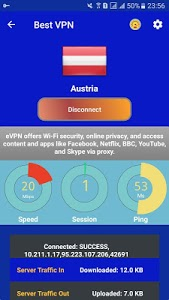 Note: This app using the open source VPN server from https://www.vpngate.net and the VPN servers are totally free to use.